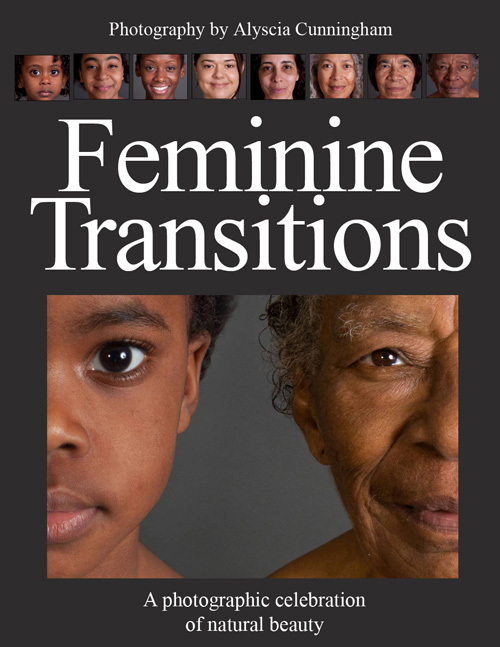 Alyscia is an author and gifted photographer whose recent publication Feminine Transitions is a full-color photography book that explores the topic of natural female beauty. The book features photographs of women ranging in age from just 7 weeks old to 103 years. Alyscia’s work has been published in The Best of Photography 2011, Beauty Around Us, Endless Journeys and Homes of Color Magazine. She has also provided photography for the Smithsonian Institution, America Online, National Geographic and the Discover Channel.